Freedom to realise your own ideas & individual career & development opportunity. A motivating work environment, flat hierarchical structure, numerous company events which cannot be forgotten and fun at work place with flexibilities. Professional challenges and career development opportunities. Your Contact for this position is Nikita Parmar . Please apply here. We look forward to your expressive Resume. 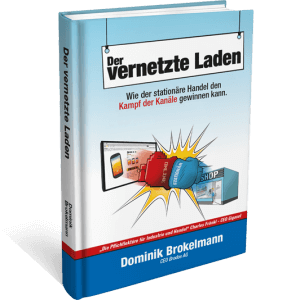 ← Vorher Vorher: Online business booming in Germany!